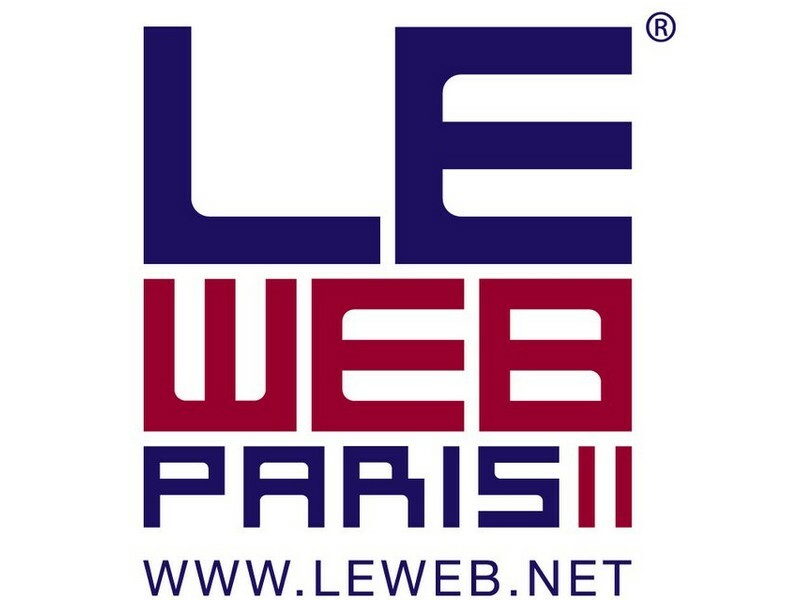 Around 6 weeks that LeWeb’11 is over… Again, more than 3’000 participants, worldclass speakers including Eric Schmidt or Karl Lagerfeld. Why is this event so successful ? You can say it’s now too big to be really worthful. But I think it really depends on what you’re looking for. You have to set up some objectives for the event, not being there because it’s cool. Many startups try to announce their official product launch there… with relative success, I guess. Because everyone tries to do it during the event, there is just an information overflow… And maybe your “breakthrough amazing game-changing” application is not so… compelling. From my observation, bloggers and journalists are more looking from live and « disruptive » announcements from already rather successful companies, like « Spotify radio » or « Evernote’s to-do list » this year. Why covering the launch of unknown random startup? Who really cares? Some startup who get some brand awareness are the ones leveraging simple but proven street marketing actions, like the guys behind Questli displaying their stickers everywhere. So simple but you see them. And do you remember Danil (Questli founder), in 2010 ? 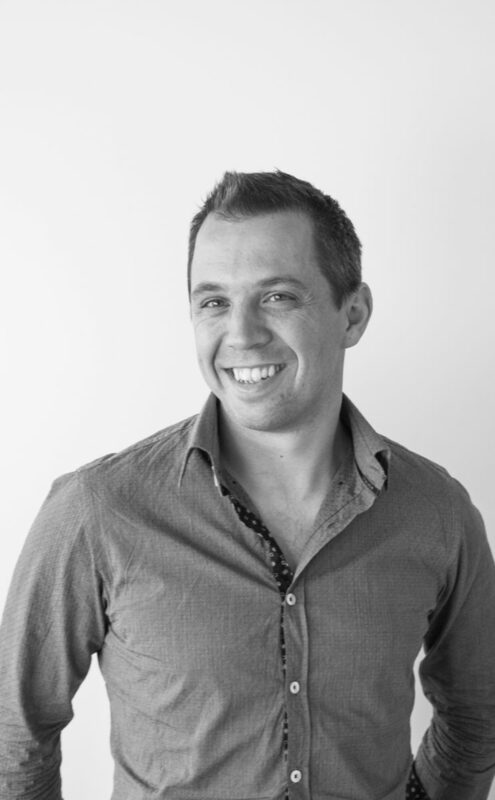 He finally got a (swiss) VC, and is developing his business from Siberia (! ), Zurich and San Francisco… This year, Christopher tried something similar, disclosing the party boy and serial entrepreneur Sean Parker (Napster, Plaxo and who took an important role in Facebook’s early days) he was his child… Gutsy and I’m not sure he really managed to talk with Sean after the interview. But he at least made people laugh and Sean doubted a couple of seconds. Personally, I’d prefer guerilla actions such as the one of Danil: you also make people laugh (and then you remember the guy) but do not almost offend a the guy you try to make contact with. More mature companies come to LeWeb to evangelize geeks and leverage their existing geeks community (Google, Salesforce, Intel, Microsoft), distributing mostly appreciated goodies. For instance, I’ve fully appreciated the t-shirt promoting Intel AppUp program (“Do you speak HTML5?”). And you have a wide choice of interesting workshops where you can learn from (and discuss with) experts. Among attendees, you find at least 2 types of guys : entrepreneurs who’d like to network as crazy with high-level people or « normal » guys whose intention is to learn a lot of things during the presentations. I’m probably wrong, but you’d better read blogs to learn new stuff, comfortably installed on your couch at home… and not in a hot and overcrowded space, with bad wifi connection (almost every geeks there is “living in parallel, what is better”, paraphrasing @alexanderljung, founder of SoundCloud). Last but not least, you also find great VC, but who are busy like crazy… so you’d better be prepared and have a strong (and short!) pitch if you’d like to catch them randomly. As for everything, preparation is the key to leverage your conference attendance: do not come under-prepared with no real goals and without meetings planned. And don’t be shy, just try to contact people… some respond, some don’t. For instance, I’ve managed to talk to Silicon Valley Bank Managing Director, Gerald Brady, or with Jean-Marc Patouillaud, who were surprisingly accessible and kind to me. That’s another point: you can feel in 30 seconds the kind of people you’re talking to. You probably don’t want, as an entrepreneur, to maybe make business with people who are distant and arrogant, even before knowing what you do! LeWeb is the most successful startup event in Europe because it brings together so many various people (from VC to entrepreneurs, from designers to R&D people from big companies). And that’s one of the only one were you can find top people from US and from every country in Europe. You can criticize a lot of things there (like wifi connection! ), but as LeWeb became so mainstream (among startup community), it opened space for more smaller events to be launched. That were just a few observations of my journey in last edition of LeWeb…I’d love to discuss other points of view on LeWeb, so don’t hesitate to comment !